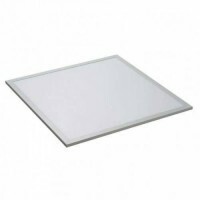 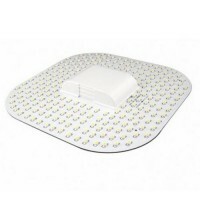 LED panel lights are perfect for those office ceiling tiles or areas with a restricted ceiling space that still want high output of quality lighting. 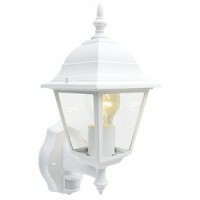 Fitting almost flush with the ceiling these are the most attractive and sophisticated lights. 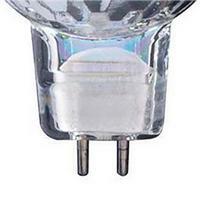 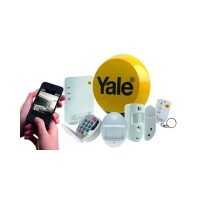 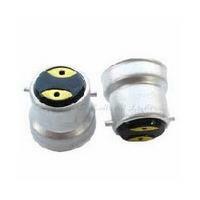 With such a high output, they suited to a large variety of applications Hotels, Restaurants and Bars, Schools, hospitals, offices and even domestic. 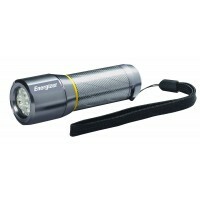 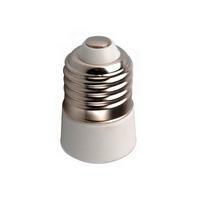 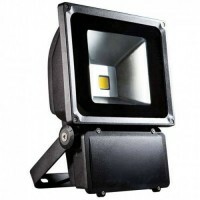 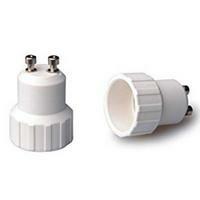 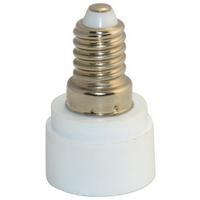 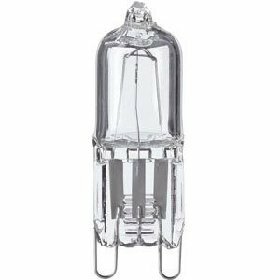 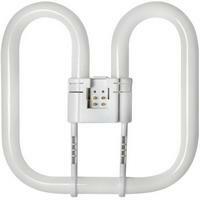 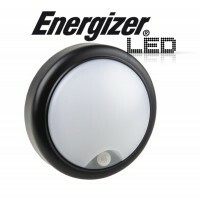 These sophisticated LED lights use the latest light side-emitting technology making these lamps ultr.. 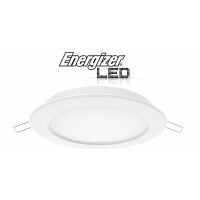 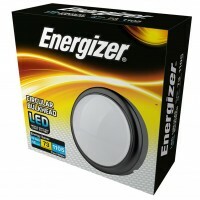 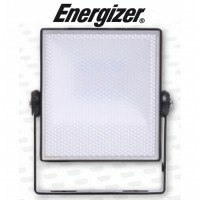 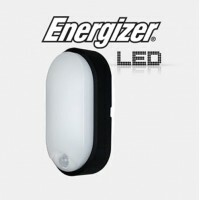 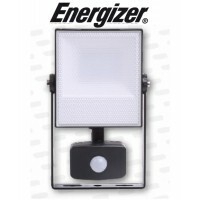 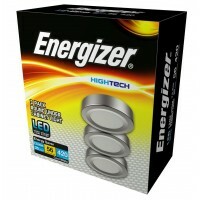 These Energizer beautiful Slim line LED recessed panel lights built to last an expected 25,000 .. 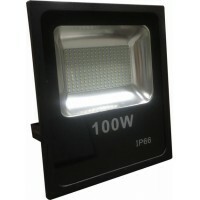 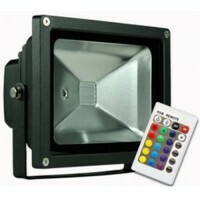 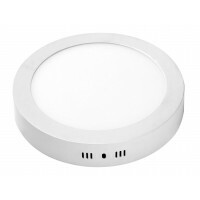 These quality LED recessed panel lights are constructed well and easy to install with an expect.. 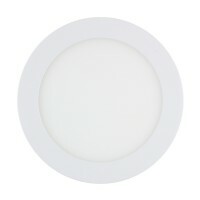 These are our beautiful Slim line LED recessed panel lights built to last an expected 25,000 hours u..